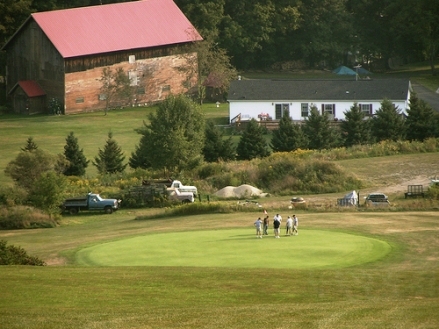 Blue Stone Golf Course is a Public, 18 hole golf course located just a short drive north of Binghamtonin Oxford , New York. 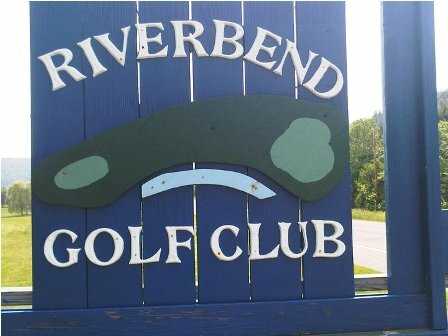 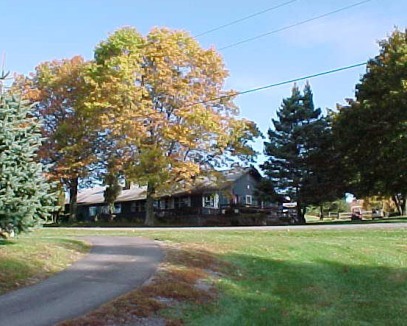 Blue Stone Golf Course is a scenic course that overlooks the Chenango Valley and has beautiful tree lined fairways, undulating greens, and water that comes into play on four of the holes. 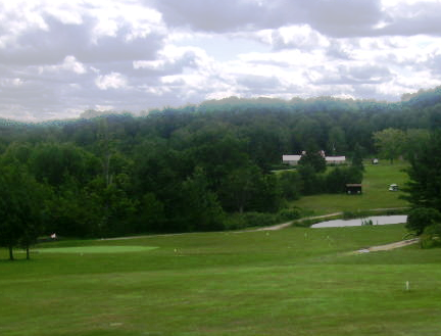 The fairways vary between hilly and flat. 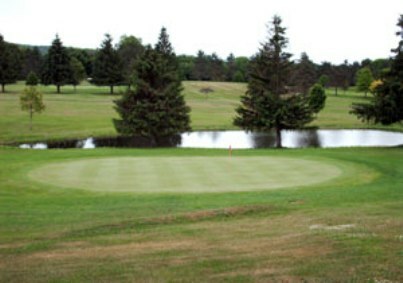 The signature hole is #14, it requires a shot to an island green. 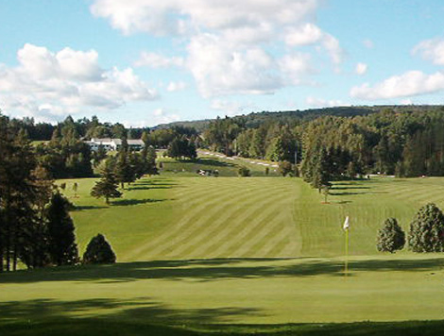 Blue Stone Golf Course plays to a par-70 and measures 6,003 yards from the longest tips.